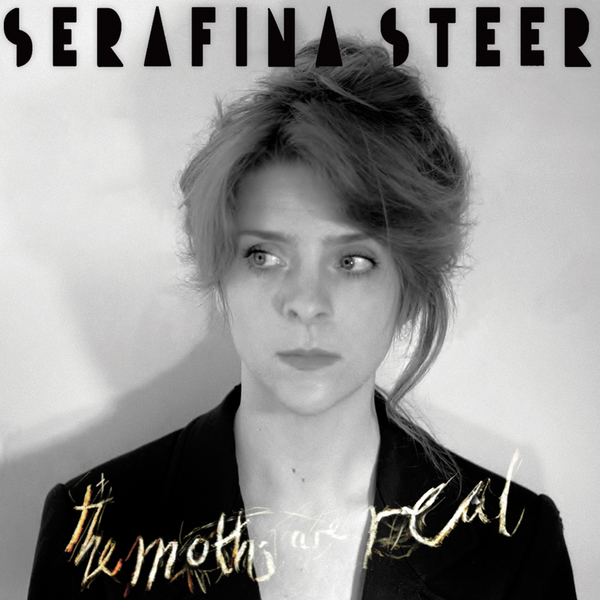 **Ostensibly polite folk with neo-classical twinges and something melancholic, psychedelic lurking below the surface at times, even taking on posh disco** "Serafina’s third album, produced by Jarvis Cocker. 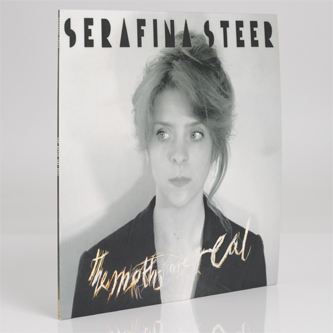 She is accompanied here by Capitol K, Steve Mackey, Jarvis Cocker, The Boxettes, Polar Bear’s Seb Rochford and The Flying Lizards wizard David Cunningham. 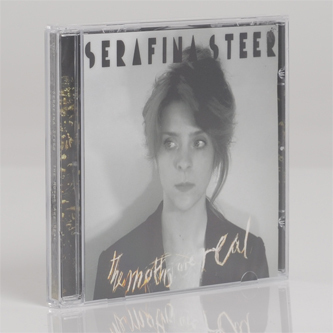 Unassuming yet mesmerising, this album confirms the arrival of a singular talent, a breath-taking voice and an utterly unique lyricist."